302CS13 install for Louise in Tamworth. Lachlan and Will were very helpful and accessible to answer all my questions and provide product information and solutions. The team completed the install on time to fit in with my schedule, following up to make sure everything was going well with the install. Thank you to Lachlan, Will and the team for going out of your way to provide exceptional service! 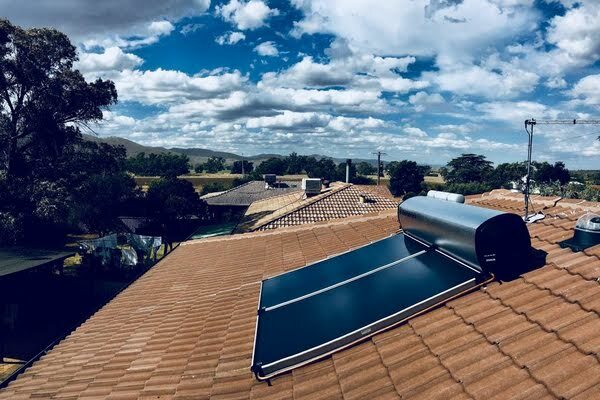 I would definitely recommend Namoi Sustainable Energy, they made the whole process so easy from beginning to end and I'm loving my reliable solar HWS!